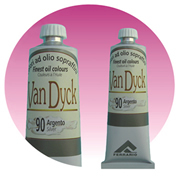 AV1116B0 - VAN DYCK metallic oil paint 20ml. 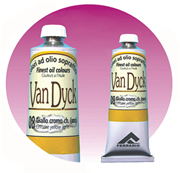 What our products you are using most often? offering quality, selection, and affordability.